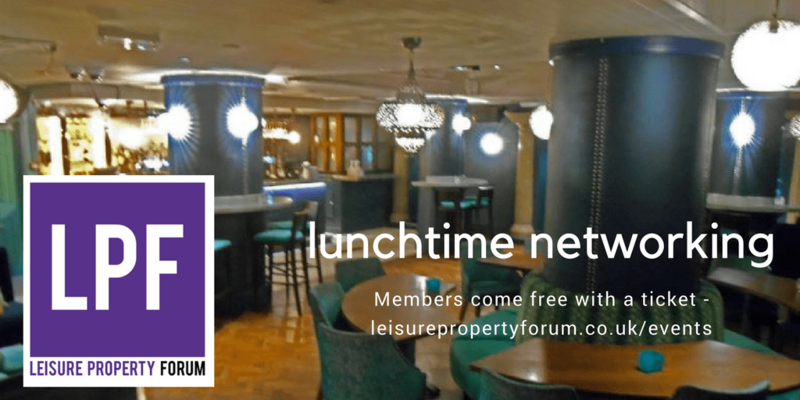 A chance to network with fellow Leisure Property Forum members and their guests. Tickets are free to members and their guests courtesy of our generous sponsors. Botany Bay Outlet Village is a 300,000 sq ft retail and leisure scheme immediately adjoining J8, M61 in Lancashire . It is being developed by our kind sponsors for this event, FI-REM, who will be present at the networking lunch to provide our members with more details of this exciting scheme.